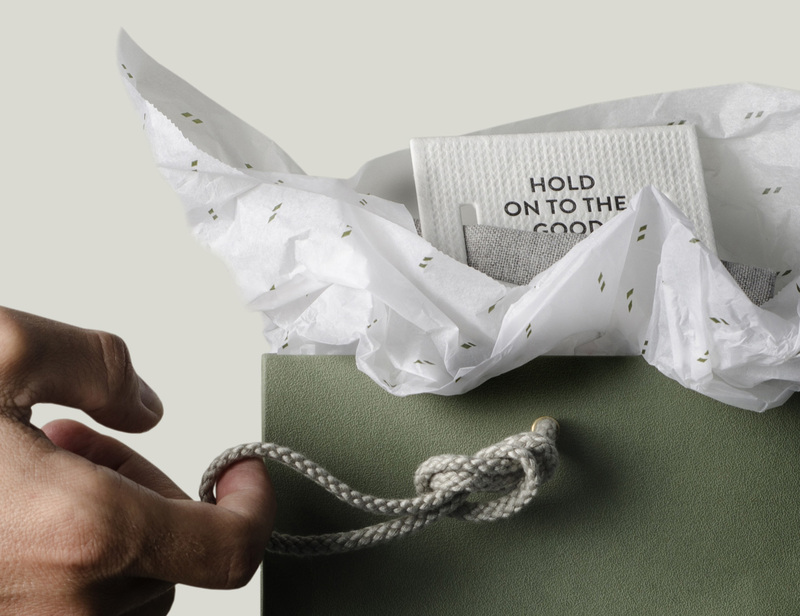 Handles are an interface between packaging protection and functionality. 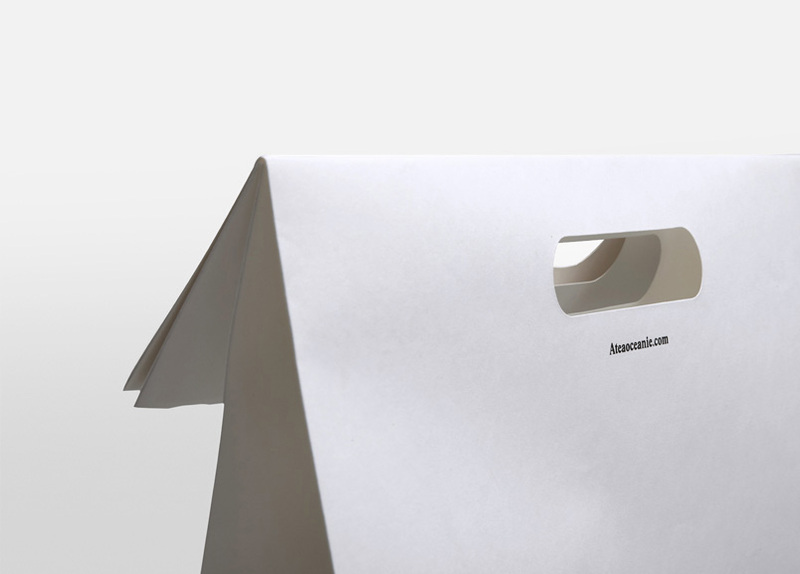 At their simplest they are a means by which to easily hold and transport a product. 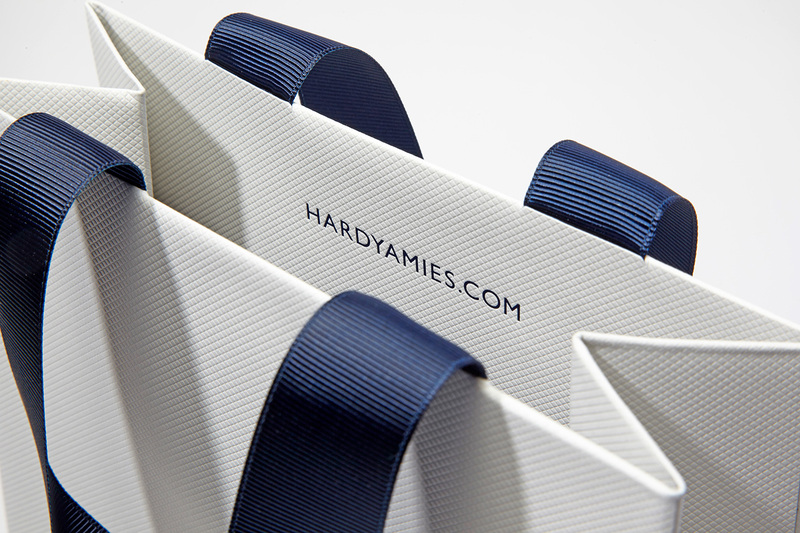 In terms of luxury packaging, handles offer an enticing opportunity to add a flourish or make a statement using a complimentary colour or material. 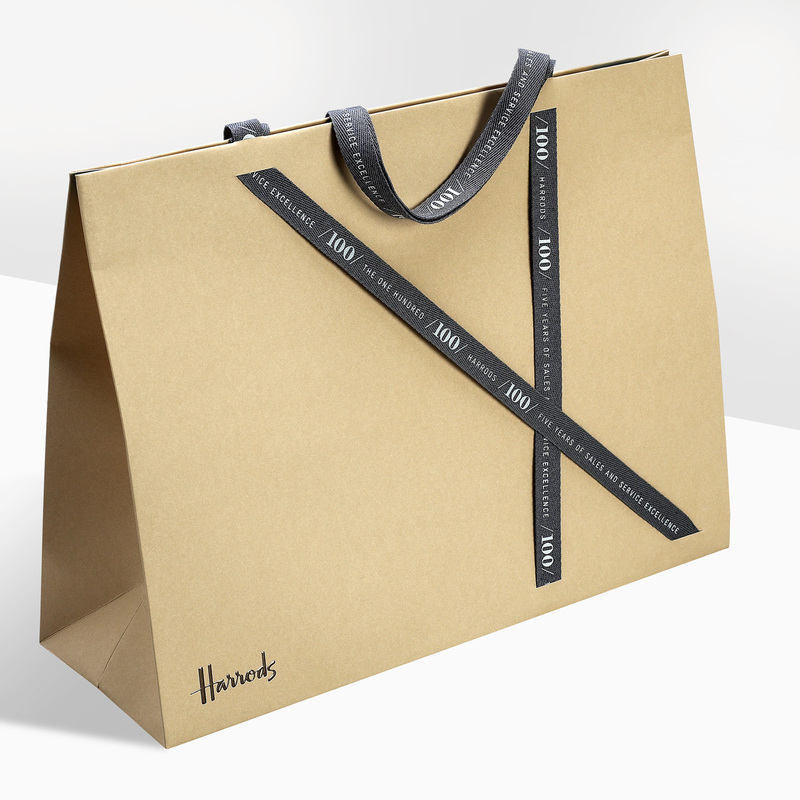 On boxes and retail carriers, integral handles can be designed from CAD templates to become a part of the overall footprint of the format. They can also be added as a secondary process in a number of differing ways, from simple adhesives, to rivets or ties placed in any position required. 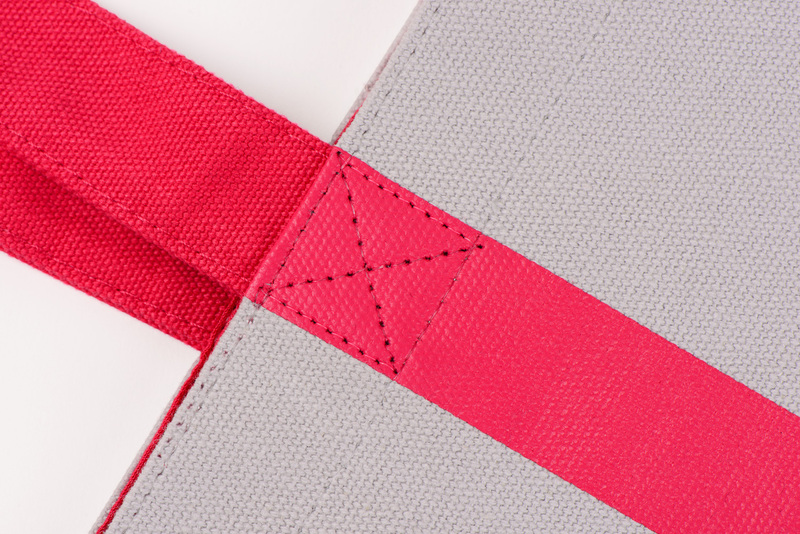 Using this method, the most basic packaging piece can be personalised with any combination of materials, colours and print. 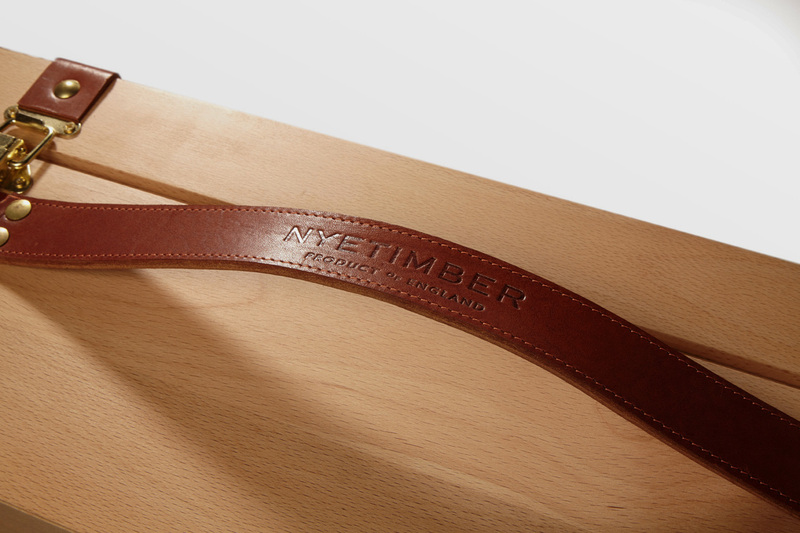 Handles can also offer an opportunity to enhance brand expression or experience, depending on the combination of materials used. 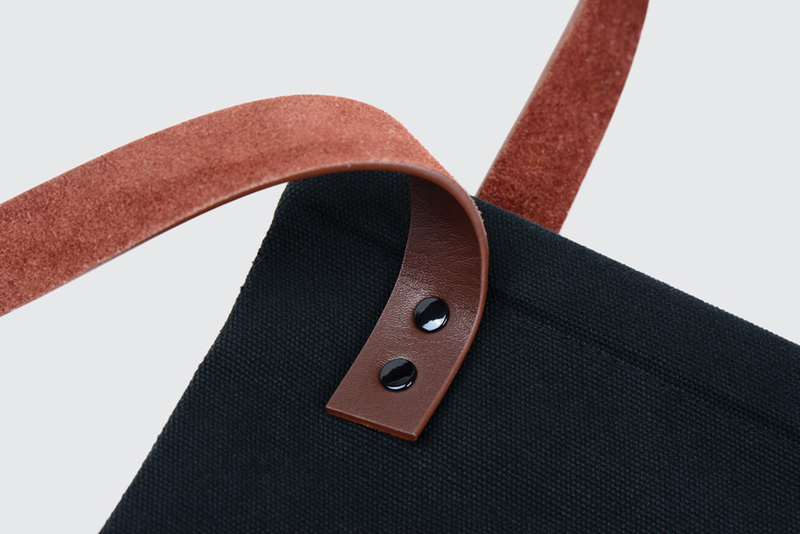 On tote bags and retail carriers, moulded plastic, bridle leather, grosgrain ribbon, or waxed cotton are just some of the options available to add a decadent touch of luxury or individuality.